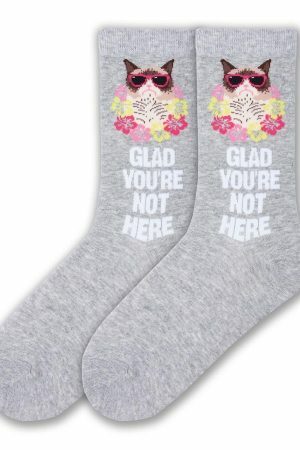 We were able to capture a rare sighting just for you to wear on your socks! These women’s unicorn eggs crew socks will help you to believe that fantasies do come true. 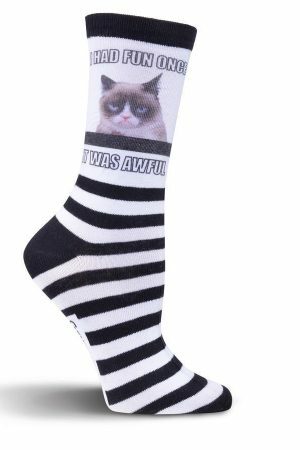 these women’s crew socks are impossible to resist. 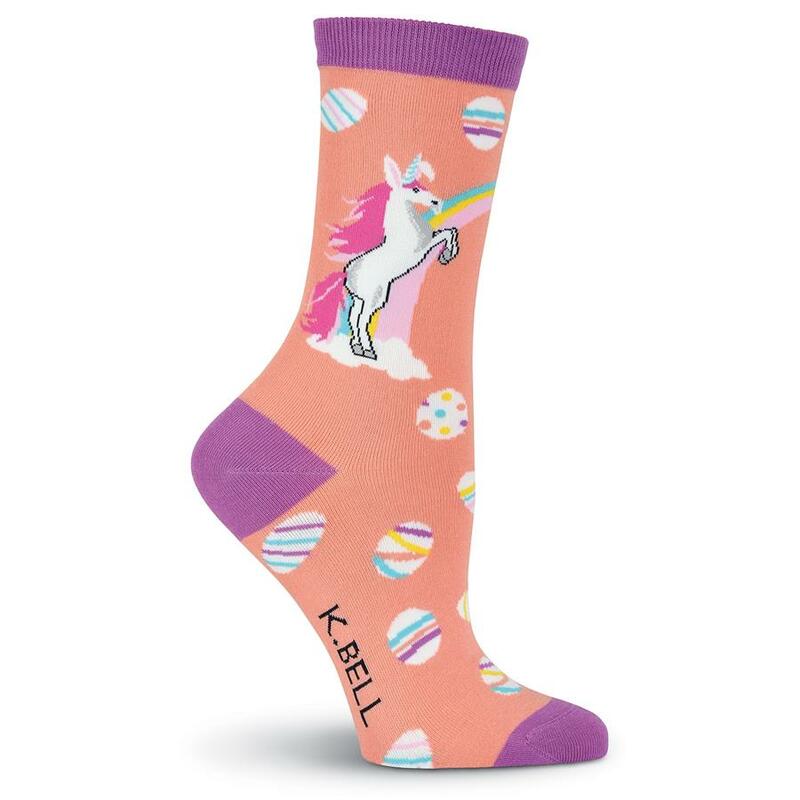 Be unique with these women’s unicorn eggs crew socks! 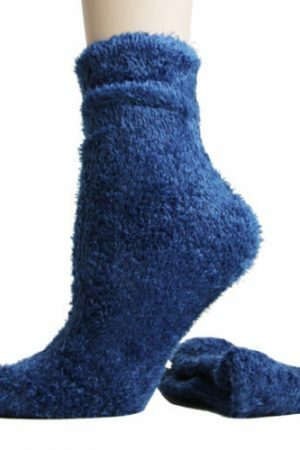 Fiber content: 51% Cotton, 47% Nylon, 2% Spandex.